Native to the Mediterranean region, our fennel seeds are sourced from Greece and lend a sweet, licorice-like flavor to foods and beverages without being overpowering. Fennel seeds are used to spice meats, making a pleasant addition to dry rubs. 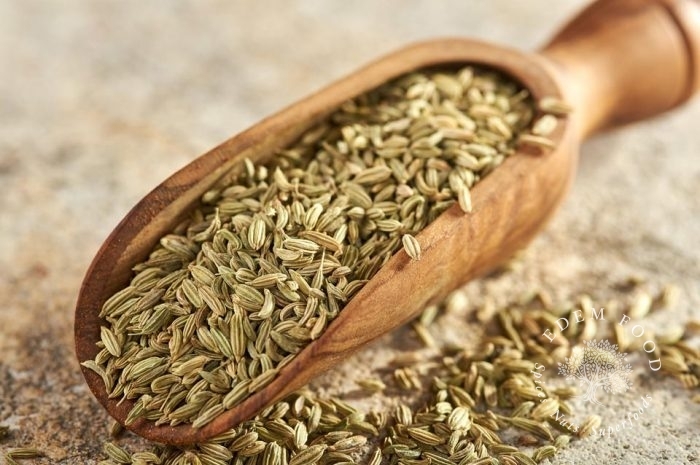 Because of its medicinal properties, fennel seeds are commonly used to in homemade teas to aid in digestion and ease stomach upset, cramps, and other digestive discomforts.